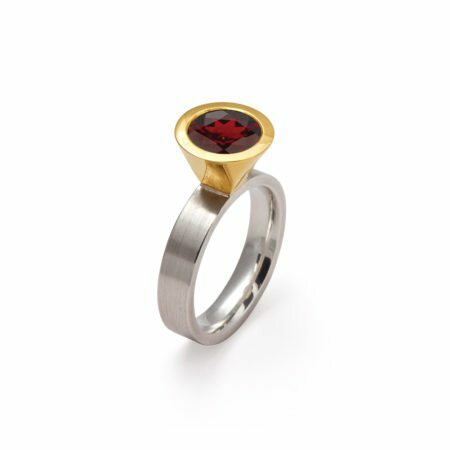 Regal and rich, garnet gemstones are most widely known as a warm and intense red colour which contrasts wonderfully with 18ct gold. 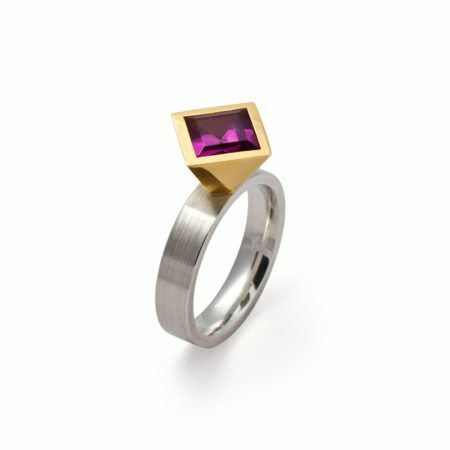 Deep tones are striking and truly catch the eye. 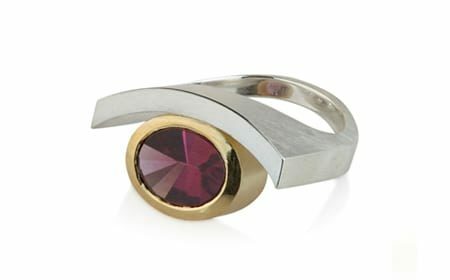 Garnets with beautiful pink hues are known as rhodolite garnets. 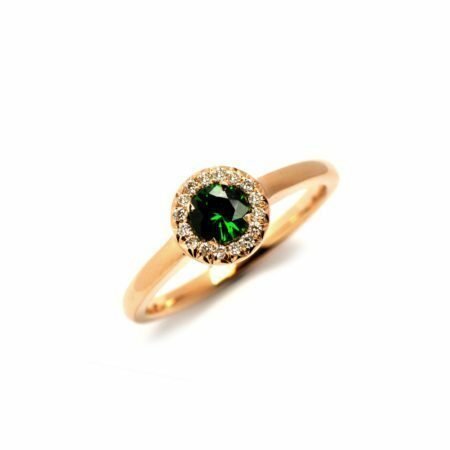 Less well-known garnets are tsavorite garnets which are an amazing green colour which also looks well when combined with gold. 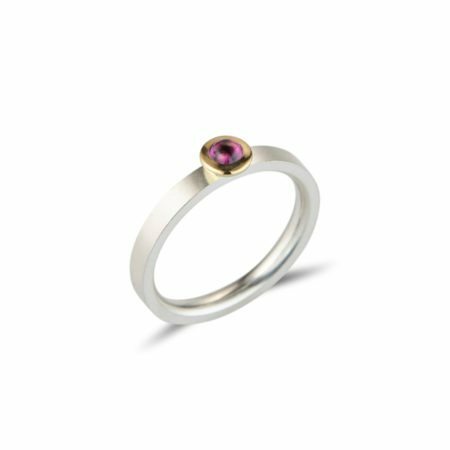 Wearing your garnets in white gold gives a starker colour contrast, and would you dare to opt for a garnet in rose gold – most unusual! 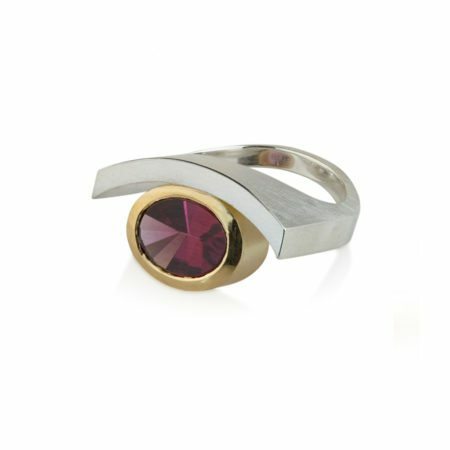 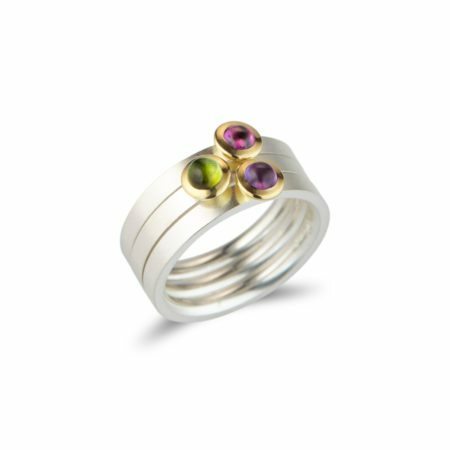 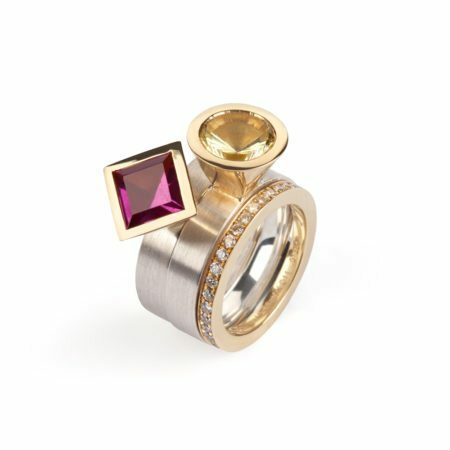 Have a look at our contemporary rings set with garnets, and feel free to get in touch with us if you have any questions or a particular idea in mind for a garnet ring.